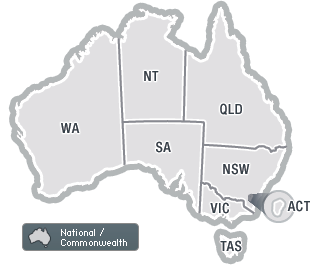 > Workers' comp developments announced in SA and Qld. > Unsafe labour-hire firms warned at launch of Qld licensing scheme. > SA reveals 2016-17 premium, Vic appoints agent panel. > ReturnToWork SA reports further improvements. > WA increases workers' comp payments and opens safety awards. South Australia's workers' comp regulator has wiped out its $1.132 billion unfunded liability, and has set a record-low average premium rate for 2015-16. South Australian employers have been promised a "big reduction" in workers' comp insurance premiums in 2015-16, with the introduction of WorkCover SA's new name - ReturnToWorkSA. South Australia's new workers' comp statute passed through Parliament today, while the State Government has revoked a WHS Code of Practice. > Premium cuts in SA unlikely without proposed reforms. SA workers' comp reform Bill promised within three months; and Victorian regulators release new safety guides.